Certified farrier with over 26+ years experience, servicing performance and recreation horses in central New Jersey, Monmouth County area. 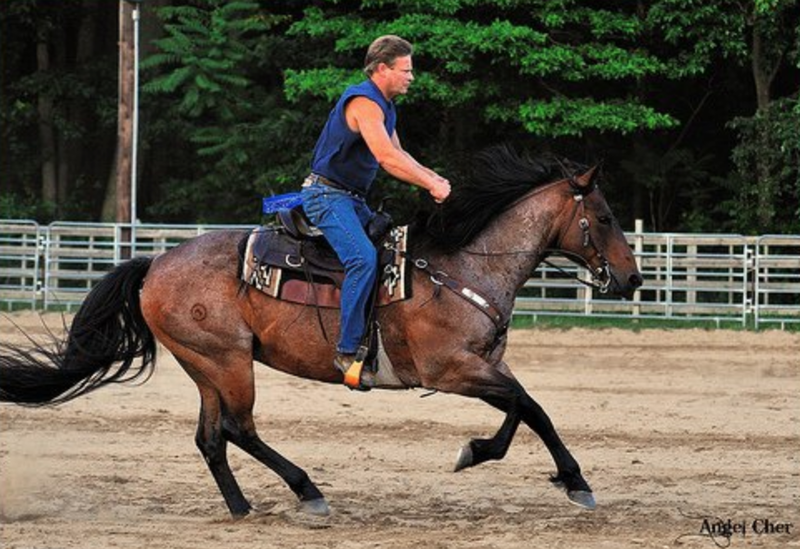 Chad Clayton is not only experienced with general horse shoe services, he specializes in custom, corrective and orthopedic horse shoes that fit the very specific needs, issues and imbalances of your horse for soundness and comfort. 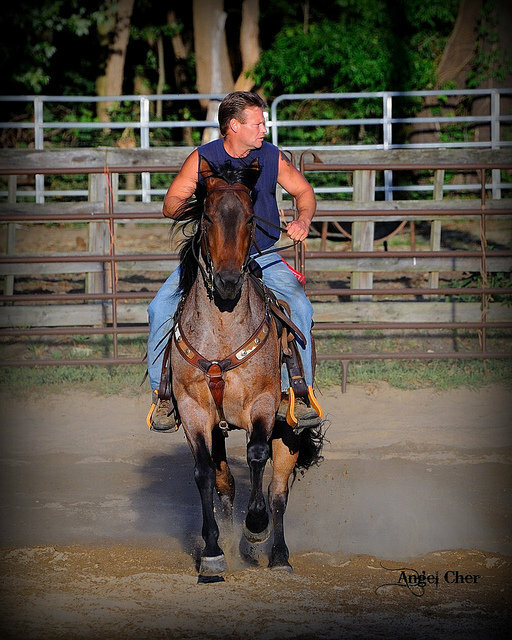 The services of certified farrier Chad Clayton have been tested and reviewed over a 23+ year period by our team and we have awarded him our Amateur Equestrian 5-Star Approval Rating. Chad is an extremely honest and knowledgeable professional who generally cares about the health and wellbeing of all of his equine clients. His prices have always been extremely fair (underpriced if you ask us because great farriers are worth their weight in gold) and he’s always been willing to go the extra mile for both horse and owner. 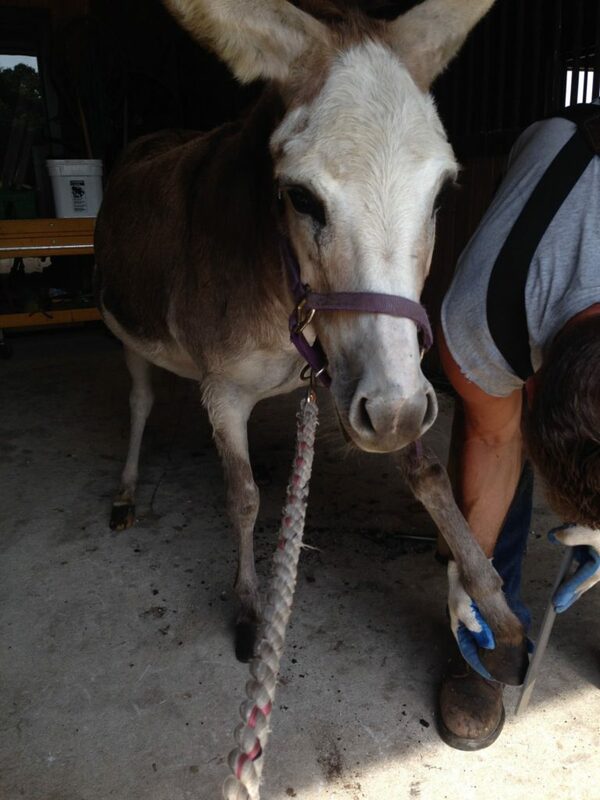 We first brought Chad in years ago to help us with a lameness issue, which we didn’t realize, had been caused by another farrier and within only a few shoeings he managed to restore complete health, fullness and balance to our horse’s feet. 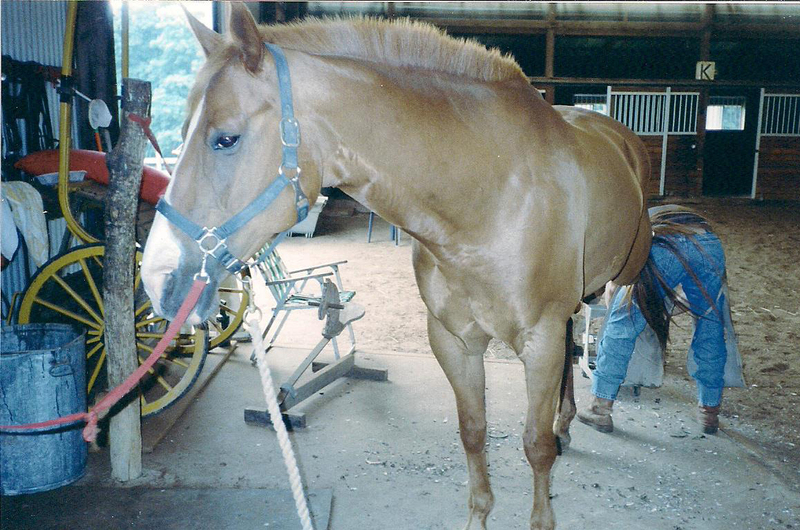 After that, we challenged him with other foot issues such as hoof abscesses and severe ringbone and his corrective shoeing methods could not have kept our horses more comfortable and completely sound throughout their entire lives. If you are looking for a reasonable, honest, and extremely talented farrier, we highly recommend the horse shoeing services of Chad Clayton.